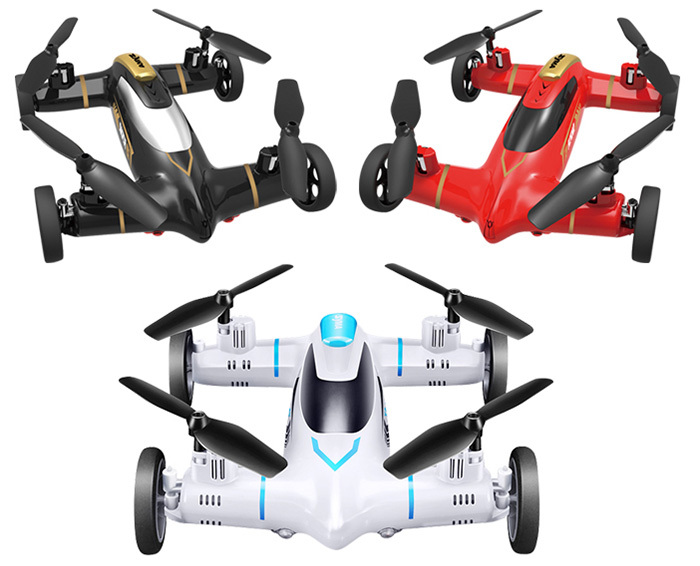 LATEST ADVANCED BREAKTHROUGH TECHNOLOGY: Syma’s first ever hybrid drone quadcopter car that can be both flown in the air like a traditional quadcopter and driven on the ground like a standard RC car. 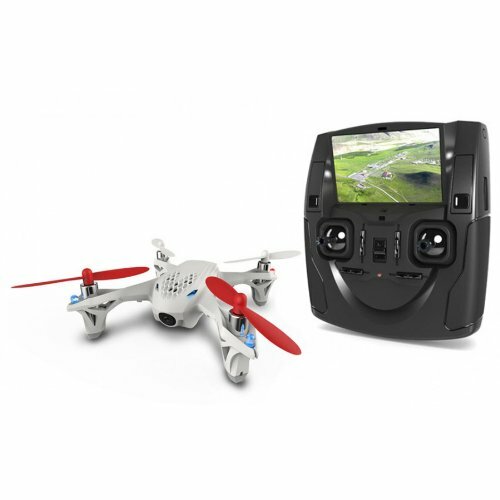 Seamlessly transition between flying air mode and land driving mode. 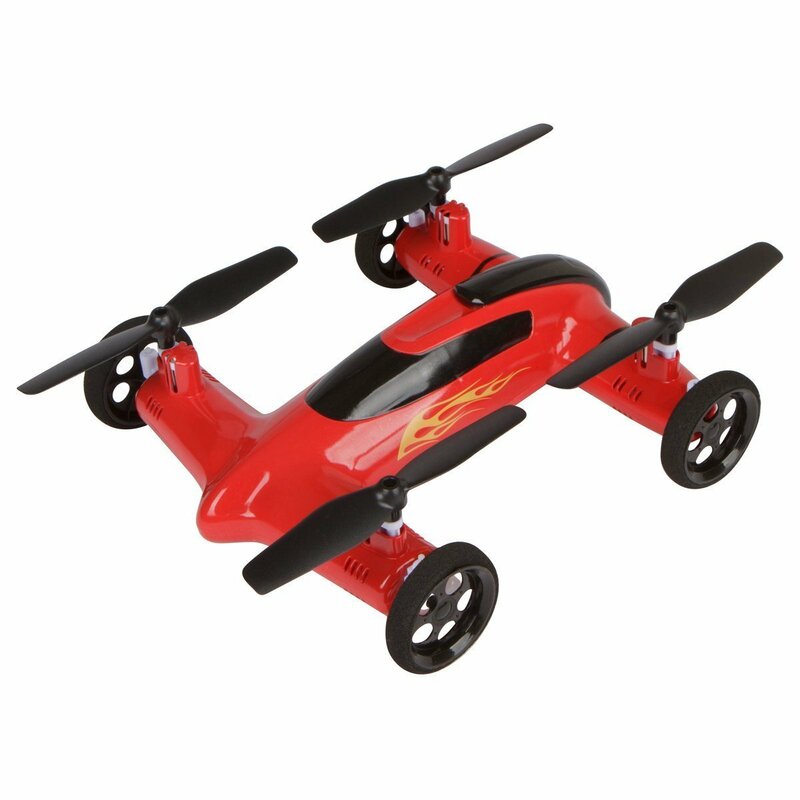 Aircraft and car have been integrated into one! 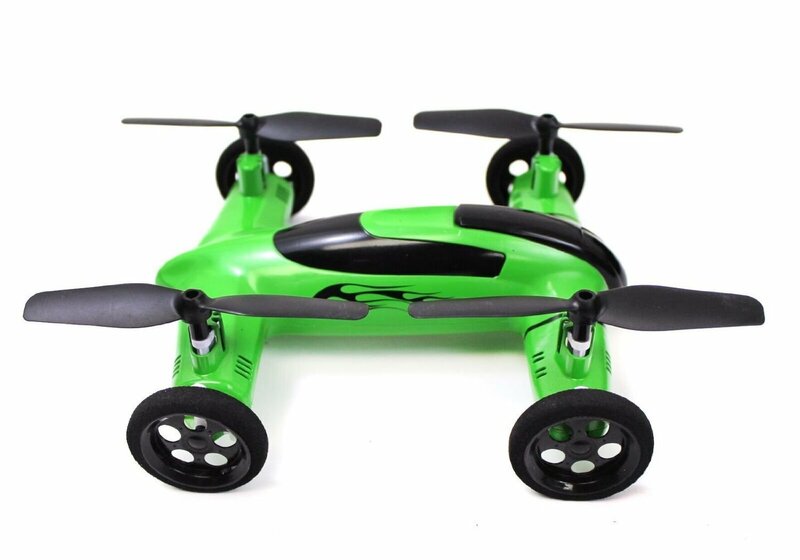 Fly and Drive! 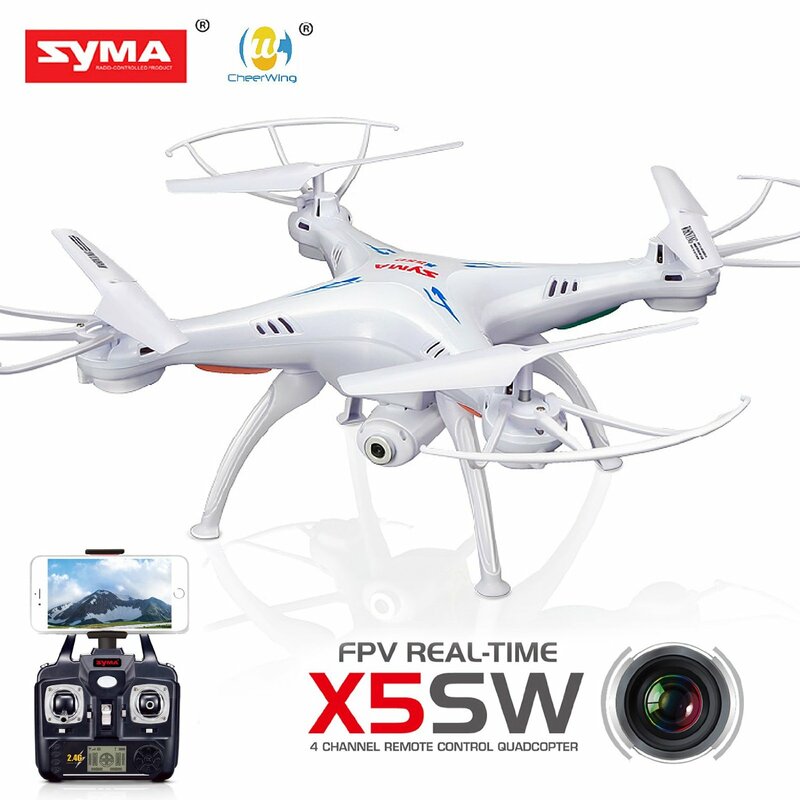 6 AXIS GYROSCOPE: Equipped with the latest 6-axis flight control systems (3 gyroscopes and 3 accelerometers). 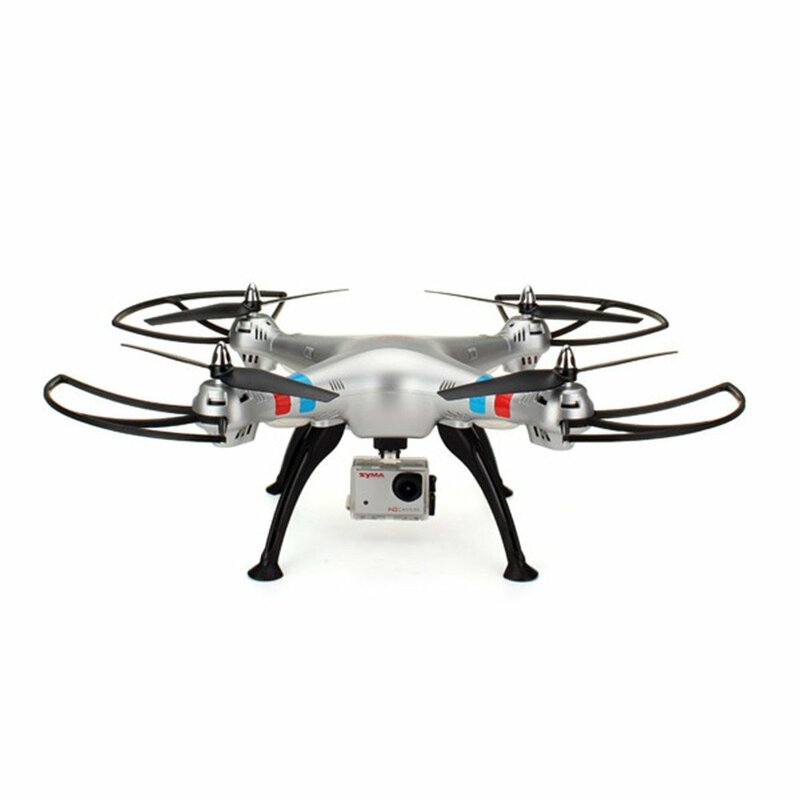 Advanced design ensures the precise positioning and stability of the quadcoptor. 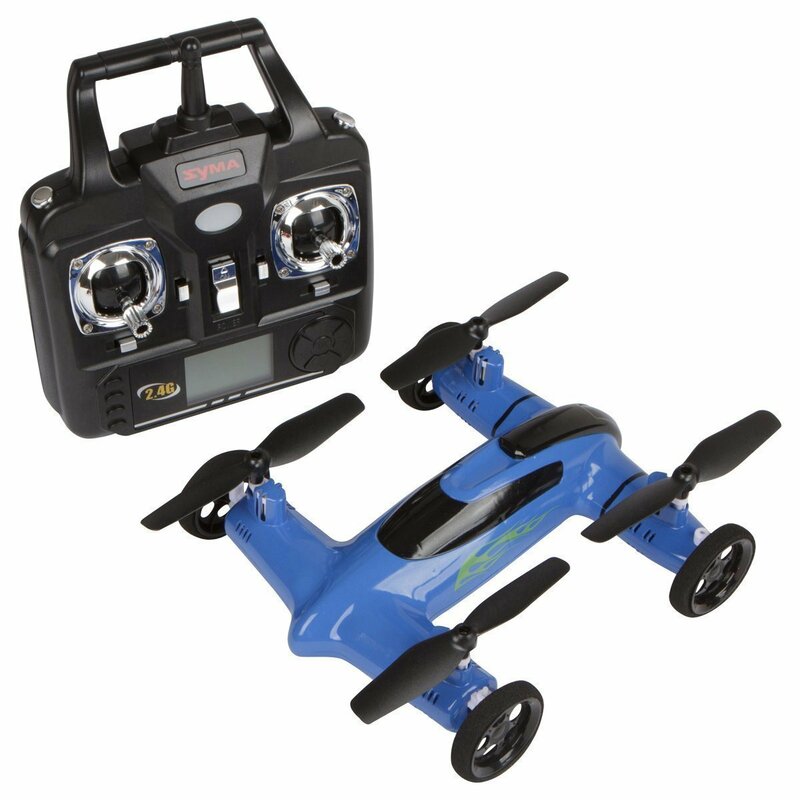 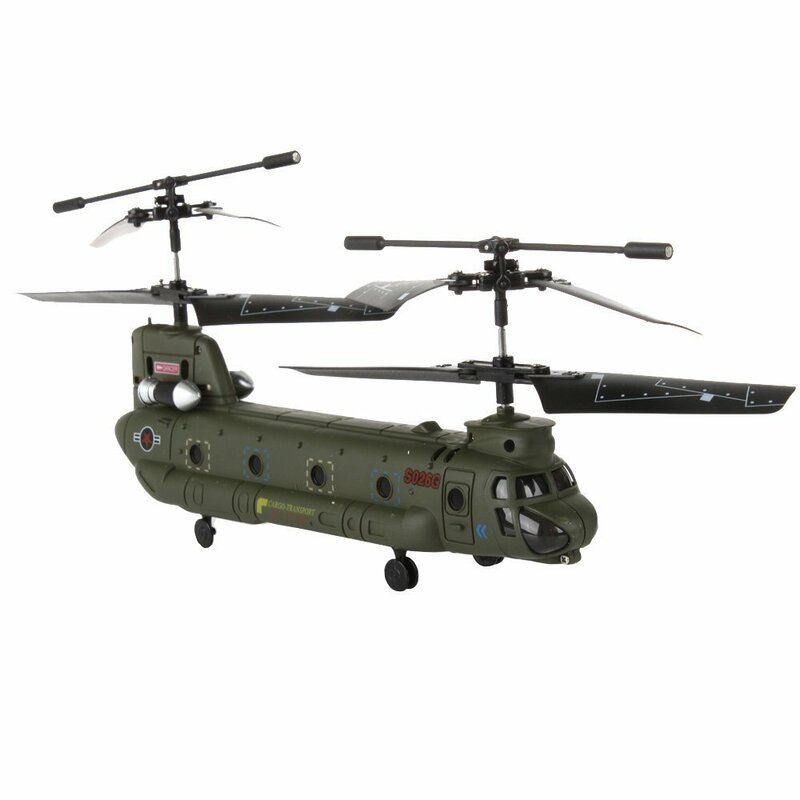 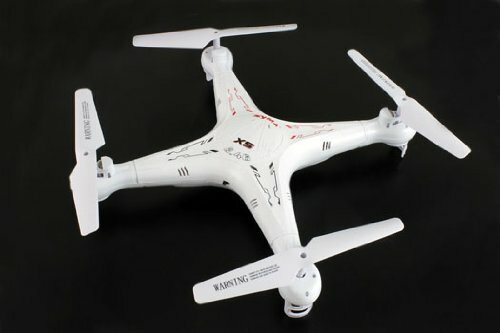 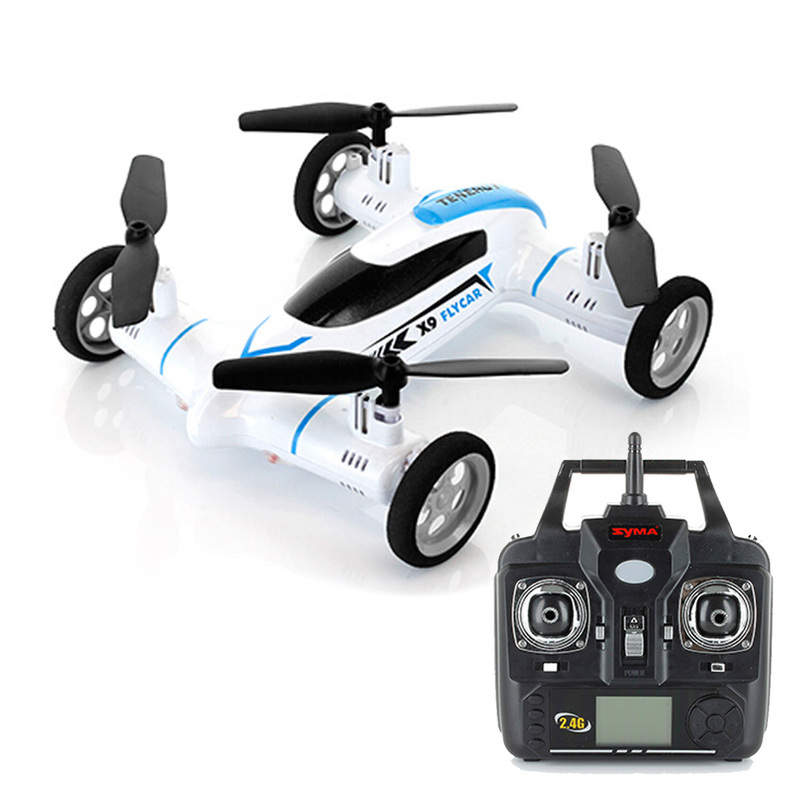 Easy to fly/drive and control indoors or outdoors. 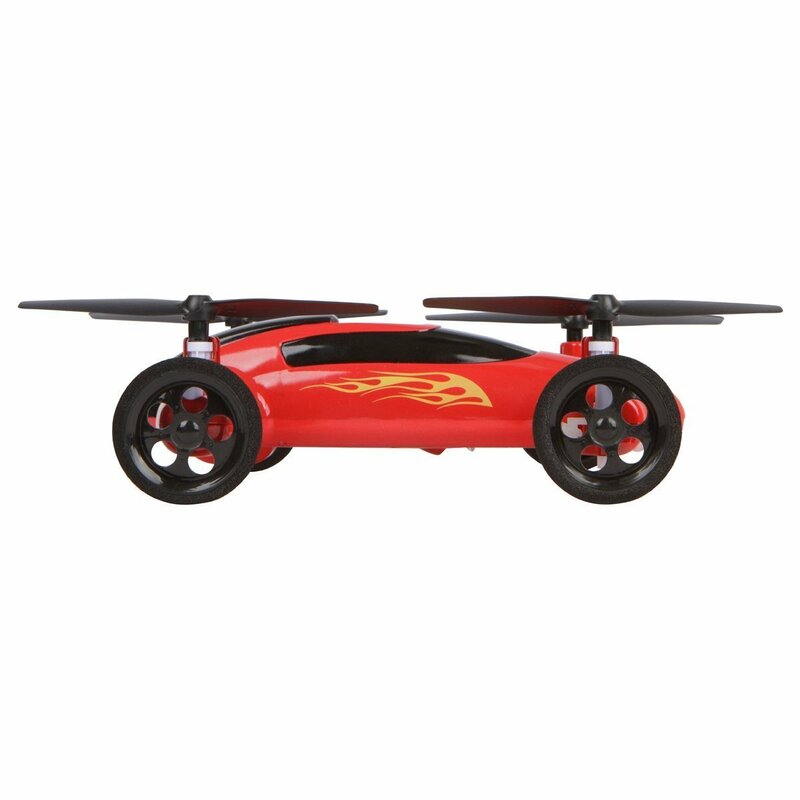 Maximum wind-resistant design. 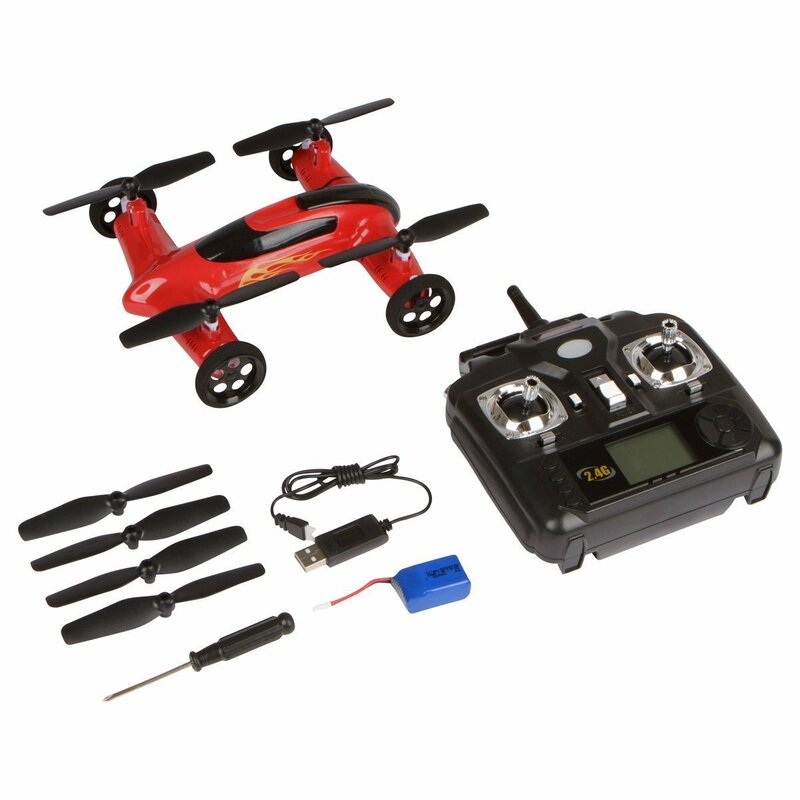 BONUS BATTERY: Includes an extra 3.7V 600maH battery to double your flight time and enjoyment! 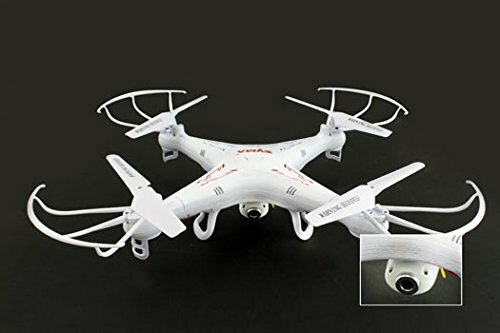 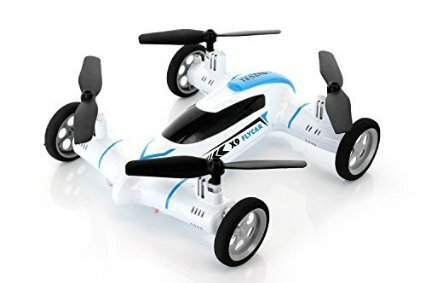 Be the first to review “FlyCar X9 RC Remote Control Quadcopter Drone Flying Car by Syma” Click here to cancel reply.